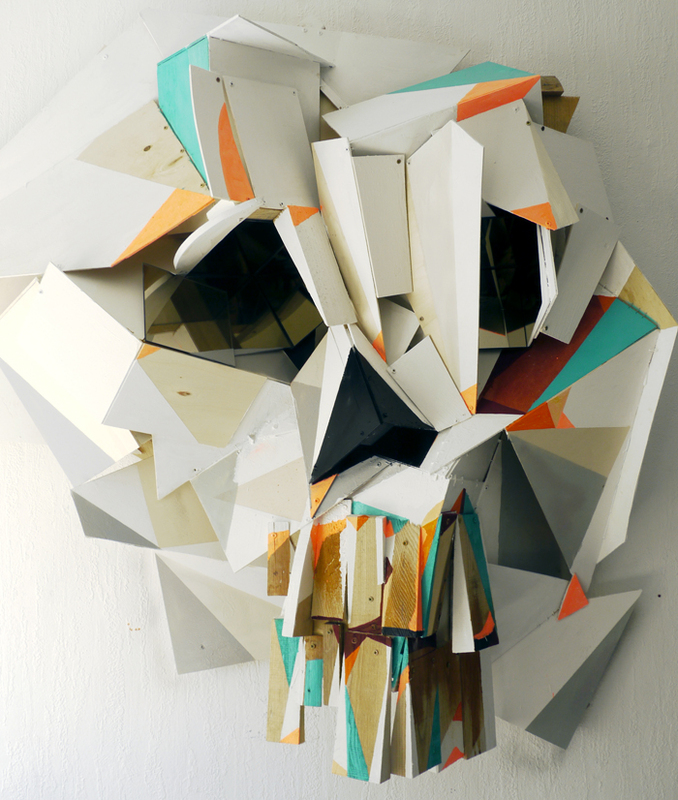 New cardboard installation, from Clemens Behr , check artist’s site for fresh uploads with works from Amiens, Paris, Vienna, Koblenz, Berlin and Malmö. Great post. Thanks for the sharing usefull information with us.